All posts tagged "new start"
Is your passion still burning to your new beginning? What could be wrong with being rich? 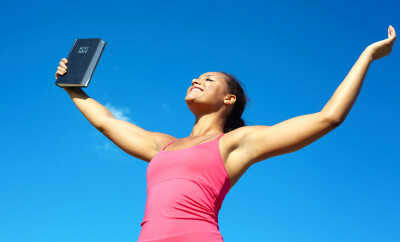 Renew your commitment to God as you strive to achieve your New Year's Resolutions. Maybe it’s not a New Start we need…but a Start Over.